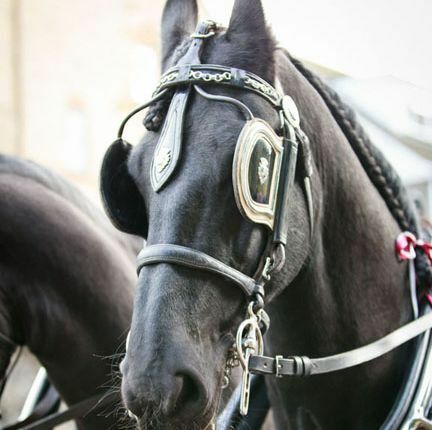 Acorn Carriage Hire wouldn’t be as successful without our wonderful horses, which pull our carriages throughout Kent and the South East of England. 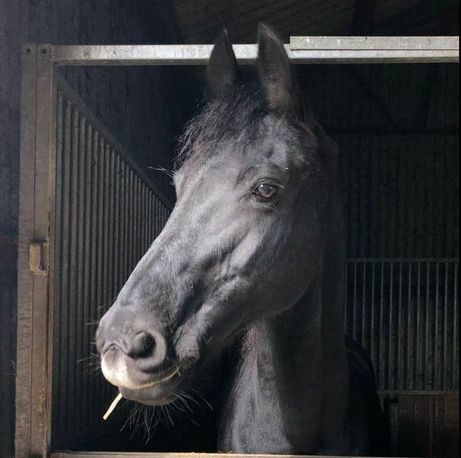 All our horses are chosen due to their reliable and safe temperaments, and we think they’re incredibly beautiful, too. 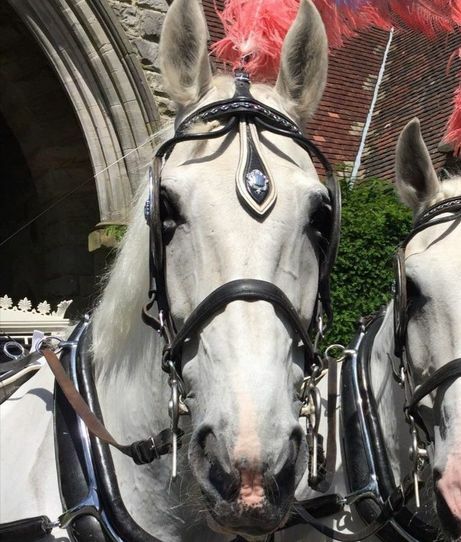 Our white (grey) horses have been with us since they were three years old, and we know their characters inside and out. They both really enjoy their work, and John-Boy loves children and having his picture taken with them. 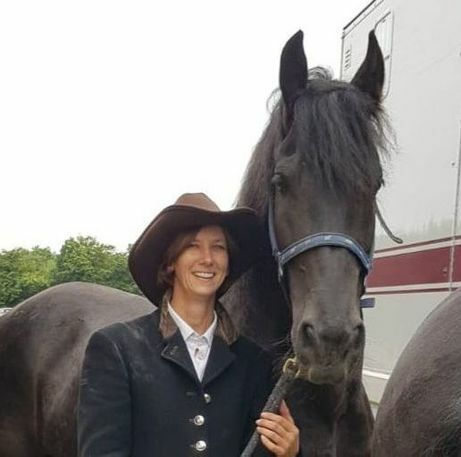 Our purebred black Friesian horses came directly to us from Holland, and they’ve been an amazing addition to our team ever since. 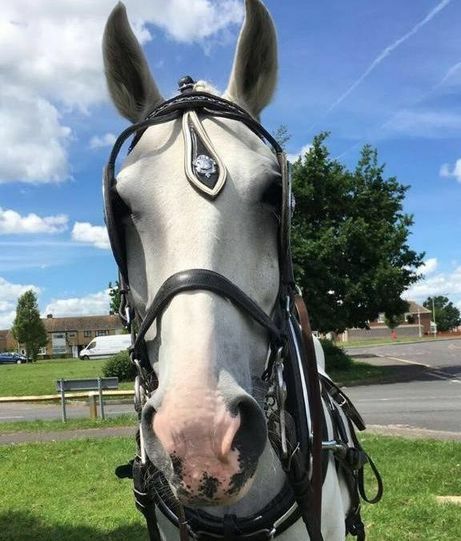 They have the ideal temperament to pull a carriage, as they’re all very relaxed. 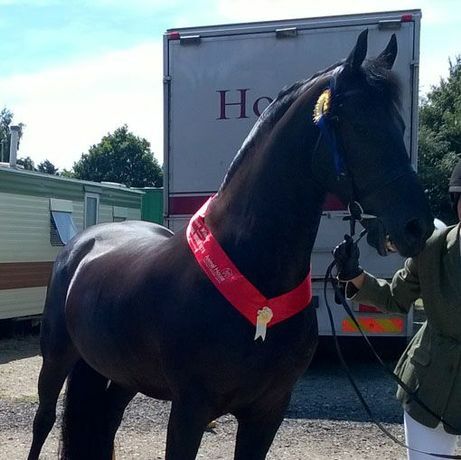 Our Friesians love being the centre of attention, perfect if you want a glamorous, unforgettable entrance.